Sir i m trying to connect my nokia x2 phone to LSRT softwere but it is not detecting my device.. There fore plz help me what i hv to do. Hi, thanks for drop in here. May i know Is it the Phone Can be turned on ? Did you try to reboot it ? If it still persist.. You may want to try the “My Phone Does not start up or respond button” on the front page of the app. Please make sure that the battery is full, Cable is not disturbed or disconnected while it in installing process..
(1) i hv connected my phone through data cable nd as instructed i press power button along with down volume button. Bt then a black screan comes along with writing nokia nd nothing happens. 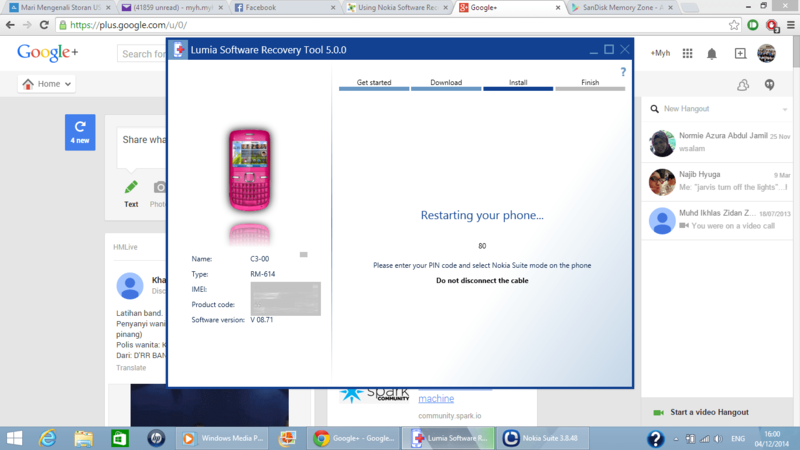 (2) i hv also tryed to reboot mu device bt then also nothing happen. It alaways show select the proper usb connection. 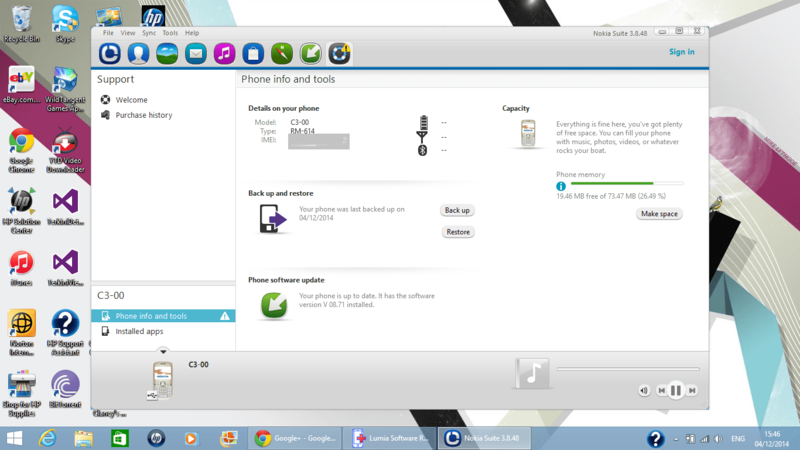 Bt nokia x2 dose not show any other option except file transferring. So plz help me how i can over come with dis problem. Im suggest you to uninstall and reinstall back the LSRT and also try to uninstall your phone Driver under Universal serial bus devices in the Device Manager. 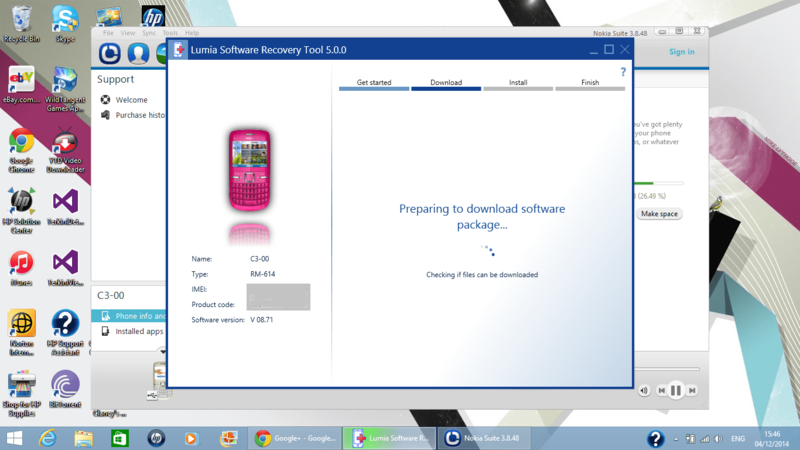 Btw may i know why you wanted to Reinstall the Nokia X2 Software? 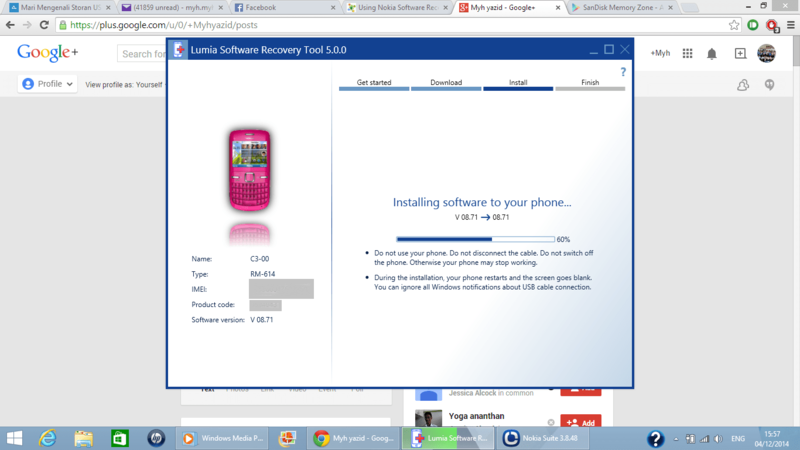 Heii…i dont want to reinstall my nokia x2 softwere rather i m doing dis to update my nokia x softwere ncoz new version is launched in market.nd my phone is not able to detect the new version. Whenever i cheak it shows u r up to date. 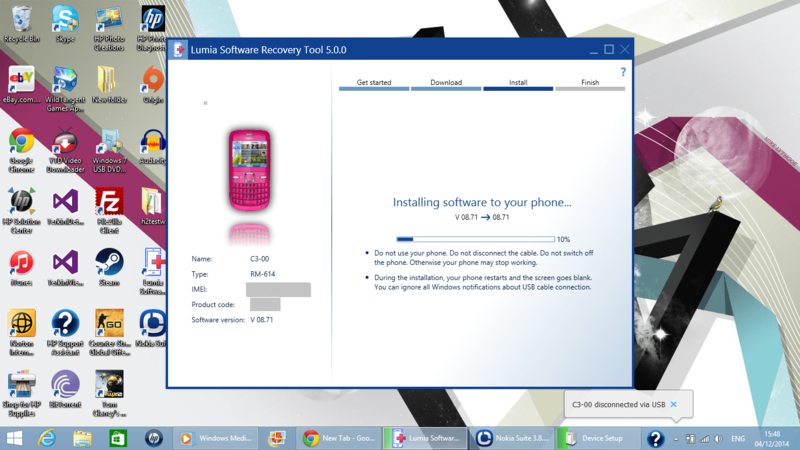 Oh i see, Although LSRT can update your phone software but i do not recommend to use this for Software update. 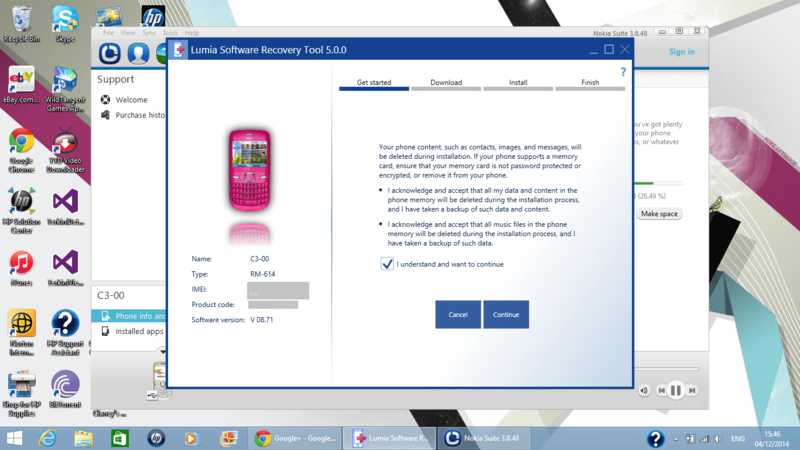 Since LSRT will fully erase all your contents in your Phone into Factory State, with Fresh image from MSFT Servers.. You may try change your region To other country and try check back for the update. Im sure there should be an update for your Nokia X2. 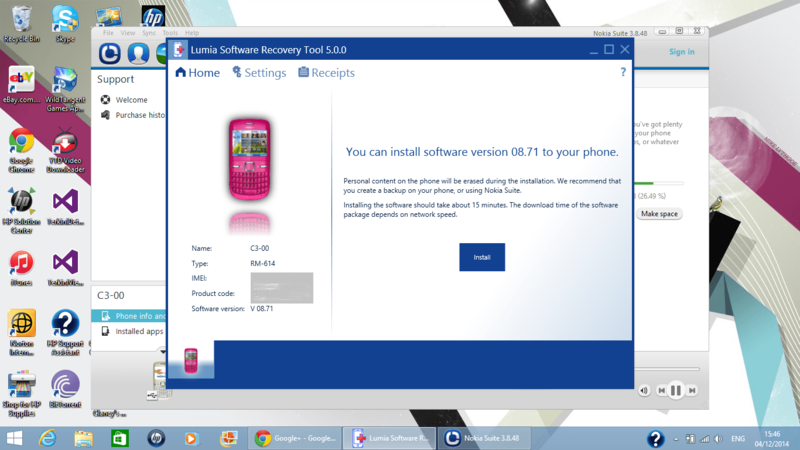 As i know it was Nokia X Software Platform 2.1 (2.1.0.12) is the latest software.